t*rexes and tiaras: Friday Favourites 145.. This week's wishlist is all about The Whitepepper. So many lovely things on there at the moment. 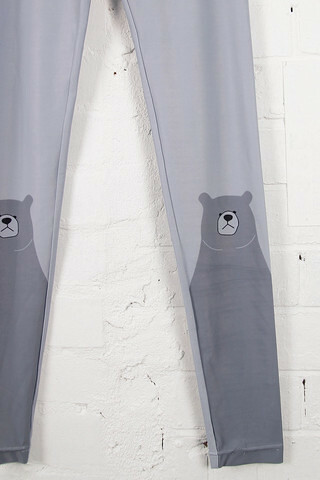 001: How cute are these little bear leggings? I just love them. The bear himself just looks so judgmental, no? I love him. 002: I've been lusting after this bag since I first saw the promo photos and now it's live, I have to decide between all of the different colours. I think this yellow is pretty awesome, though. this week I've been all about jumpsuits, I bought my first one and now I'm slightly obsessed! Ooh, jumpsuits! Ilove them but they don't love my shape. Amazing! Both things! 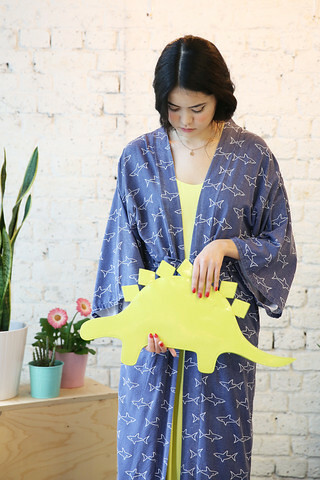 I clocked the dinosaur bag on asos a couple of weeks ago and immediately thought of you. I can definitely picture you carrying it. I'm the same lately - no more fabric until I have finsihed what I have. I'm getting there slowly although I did receive a new pattern and two new fabrics for my birthday. The holographic one is pretty cool, too.